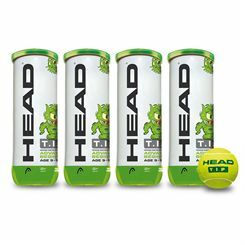 Designed with competitive young players in mind, the Head Graphene Touch Radical junior tennis racket is a head light balanced option with a head size of 100in2 (645cm2) for good levels of power and control. It is ideal for youngsters who enjoy aggressive game and boasts revolutionary Graphene Touch technology for improved shock absorption upon impact, as well as greatly enhanced feel. 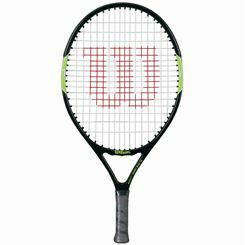 Strung with a synthetic gut string, the racket ensures solid durability and good playability, and it has been made specifically for children aged 9-11. 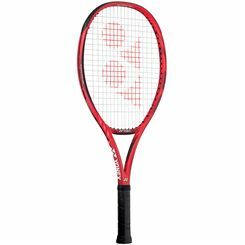 Thanks to an open string pattern (16x19), the racket provides added power and impressive spin potential. 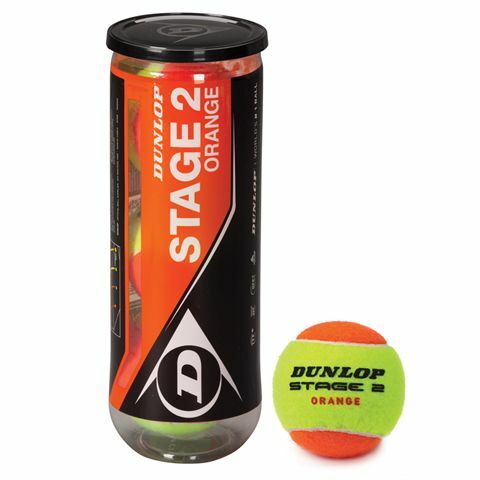 This lighter (245g) junior frame is easy to handle and guarantees more control over shots. 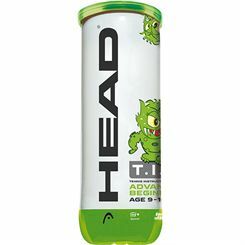 Boasting the Graphene 360 design for impeccable frame strength, added stability, and improved energy transfer, the Head Graphene 360 Extreme junior tennis racket offers excellent power potential, and a tailored feel for younger players specifically aged 9 to 11. 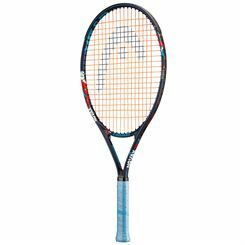 The racquet is slightly head light balanced to ensure smoother handling, boasts a light weight at 240g (8.5oz) graphene frame for added manoeuvrability and consistent speed. 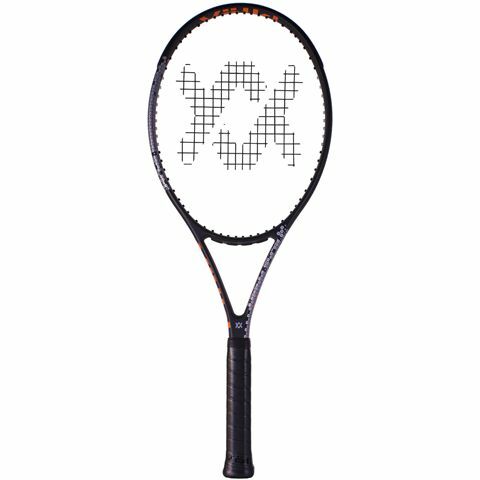 The racquet is shipped strung with a classic synthetic gut string in an open 16 x 19 string pattern to provide more spin on each stroke. 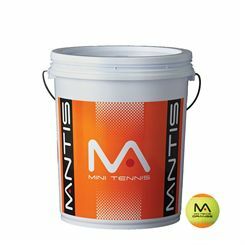 Furthermore, it’s supplied with a full sized cover bag for essential protection and clean storage. The Karakal Mid green tennis balls are low pressure transition balls that conform to the L.T.A traffic light scheme and have been ITF approved. 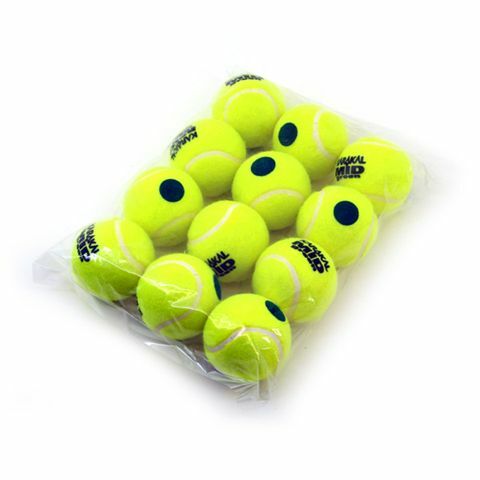 These green junior balls have 11% lower bounce than standard tennis balls. 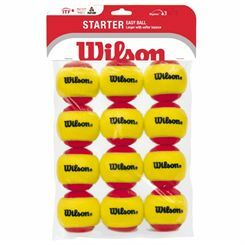 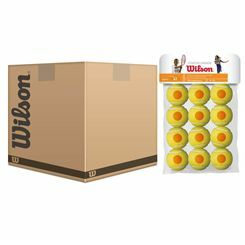 The pack includes 12 balls (1 dozen). 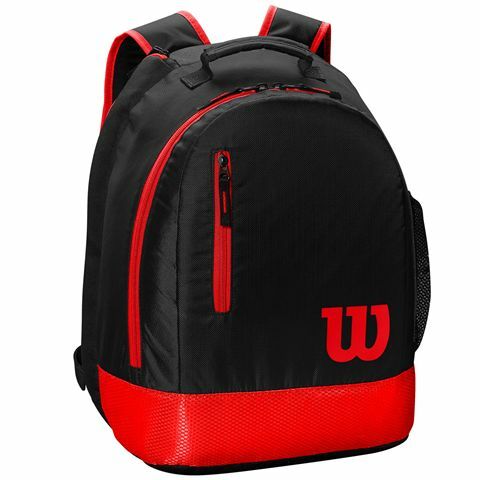 The Wilson Youth backpack is a simple and sporty option for the junior player on the go. 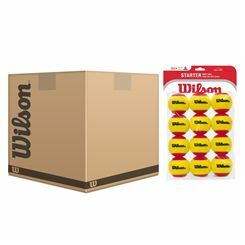 With a large main compartment, it can hold the majority of your gear and ensures great organization of smaller items thanks to a key ring, inside mesh pocket, pen slots and a zipped, internal accessory pocket. 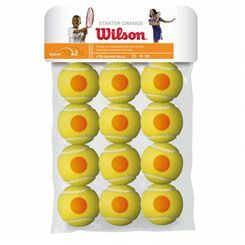 The rucksack offers a racket compartment with locking zippers and allows for carrying up to two rackets with handles sticking out. 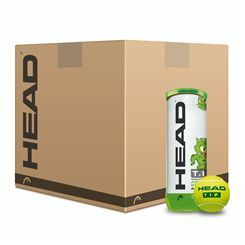 There is also a front zip pocket for quick access to accessories and a side mesh pocket is perfect for a water bottle. 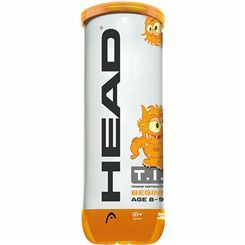 This stylish backpack is easy to carry due to its padded, adjustable backpack straps and a carry handle. 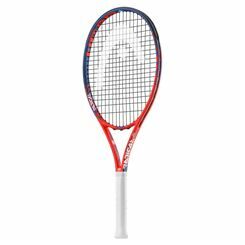 Made for juniors aged 9-10, the Volkl V-Feel 9 tennis racket is a great choice for learning the basics of forehand and backhand and gaining more confidence on the court. 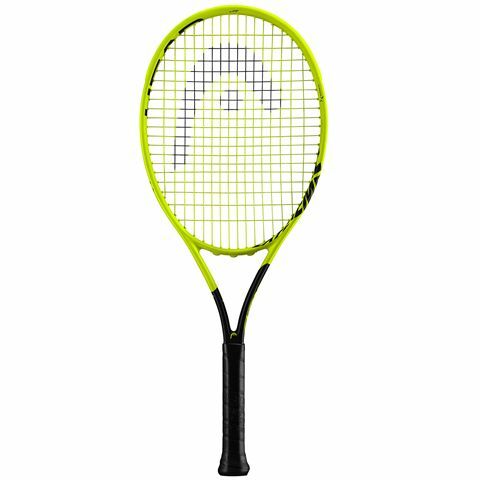 With a head light balance and a frame weight of 235g (8.3oz), it is easy to swing and manoeuvrable, whereas to ensure some serious spin and power potential, the racket has a 102in2 (660cm2) head and an open 16x18 string pattern. 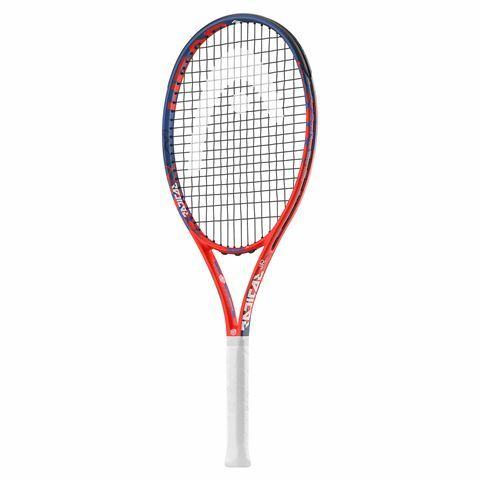 It comes strung with Volkl Classic synthetic gut string for optimum playability and an included sock cover guarantees protection on the way to the courts.